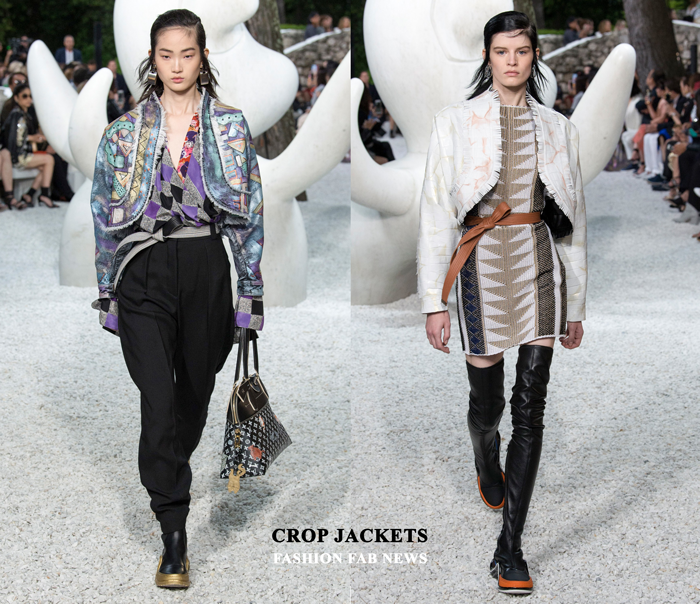 Louis Vuitton RESORT 19 | Fashion Fab News - fashion, beauty, celebrities, designers . 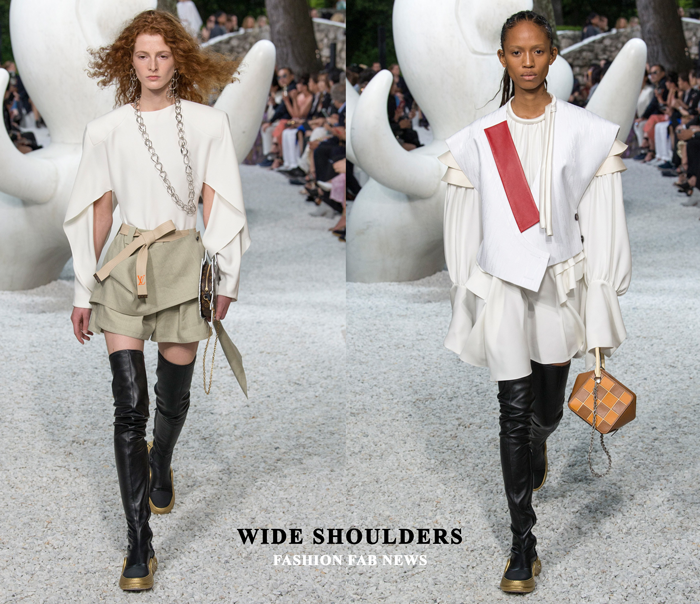 The new Louis Vuitton Resort 2019 collection is here and we need to talk about it. 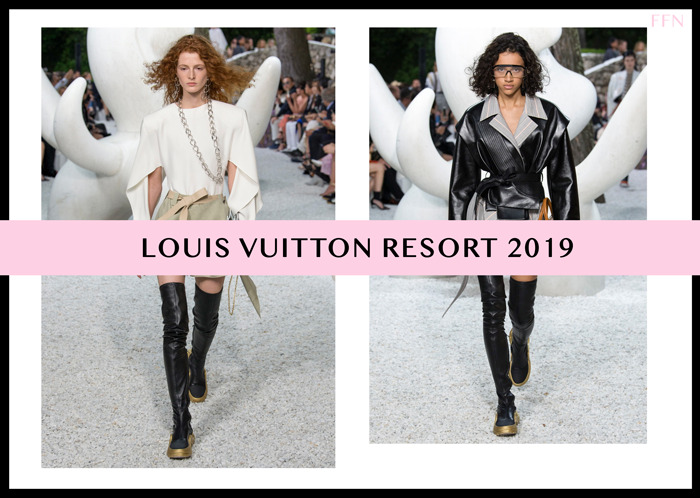 Nicolas Ghesquière has confirmed that he is staying at LV for longer #notgoinganywhere and to celebrate this he gave us the new Louis Vuitton's RESORT 2019 collection. 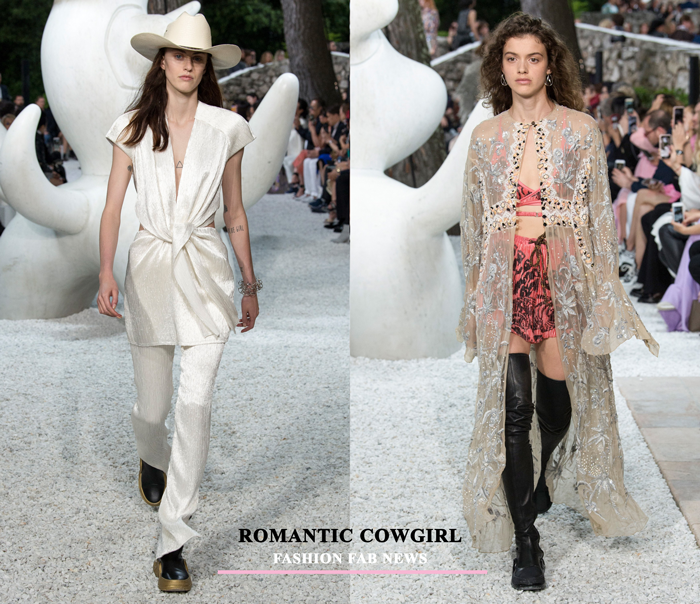 The show took place at a private art foundation, Fondation Maeght in Saint-Paul de Vence in the South of France and included 59 looks. 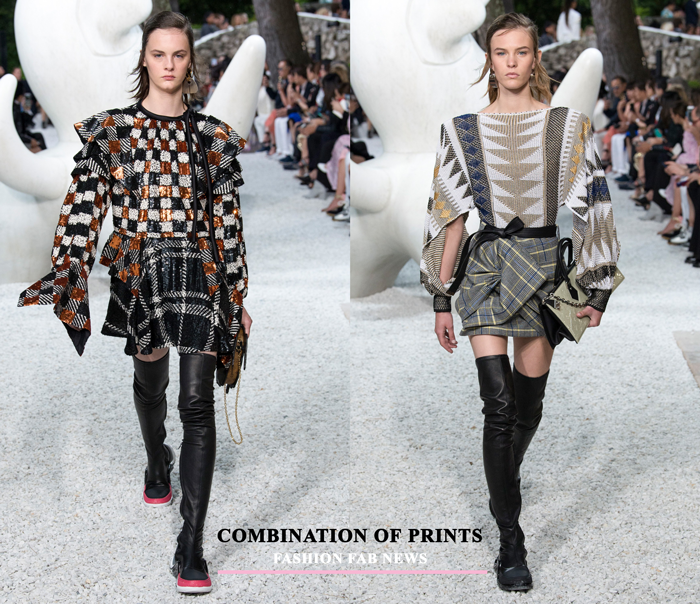 You may remember that LV debuted the "Archlight" sneaker high-knee boot for Spring 2018 and that Milly Bobby Brown wore it the day of the show. If you don't remember this now, you have another chance to see this sneaker for Resort 19. 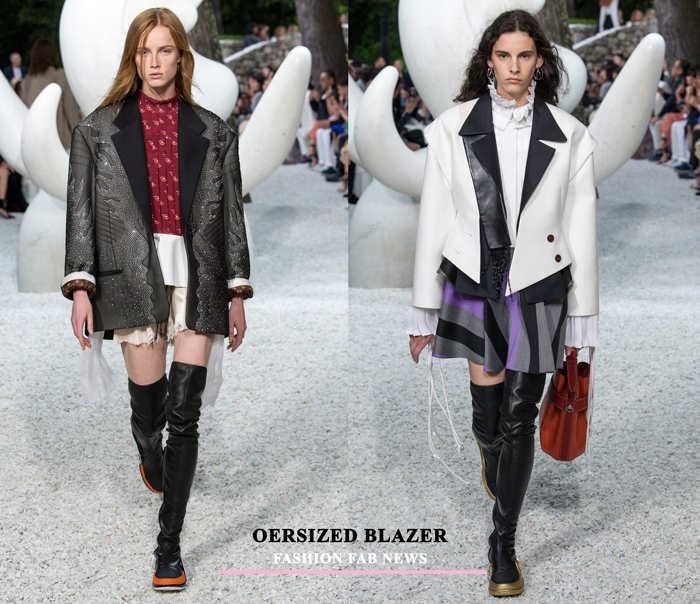 Nicolas Ghesquière included the shorter version of the Archlight and it fits perfectly into the chunky sneaker trend category complementing every look of this season perfectly. The collection gives me safari + wild west vibes in the city and reminds me that we are leaving Fall 18 shows behind and getting ready for Spring 19. It's a collection that shows a nice combination of summer and fall pieces. 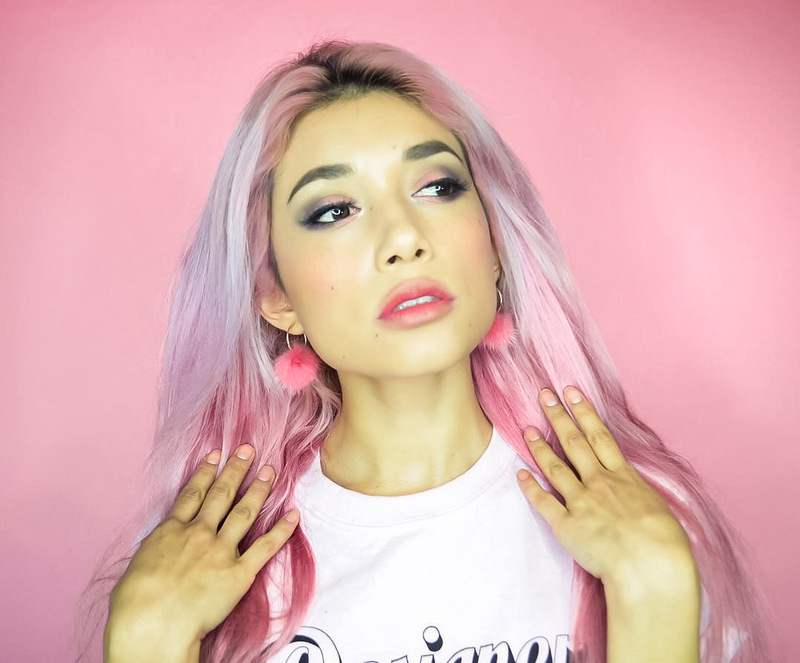 Ghesquière has helped LV to become a more "mainstream" high-end brand including celebrities, the sneaker community, and artist into the brand's concept. In my opinion, this resort collection is really nice, nothing crazy or new, but it flows very smoothly and every piece would be a great addition to a classic modern wardrobe.